Erik is originally from Santa Fe, New Mexico, but came to Colorado in the year 2000 to get his BSBA in Hospitality Management from the University of Denver. 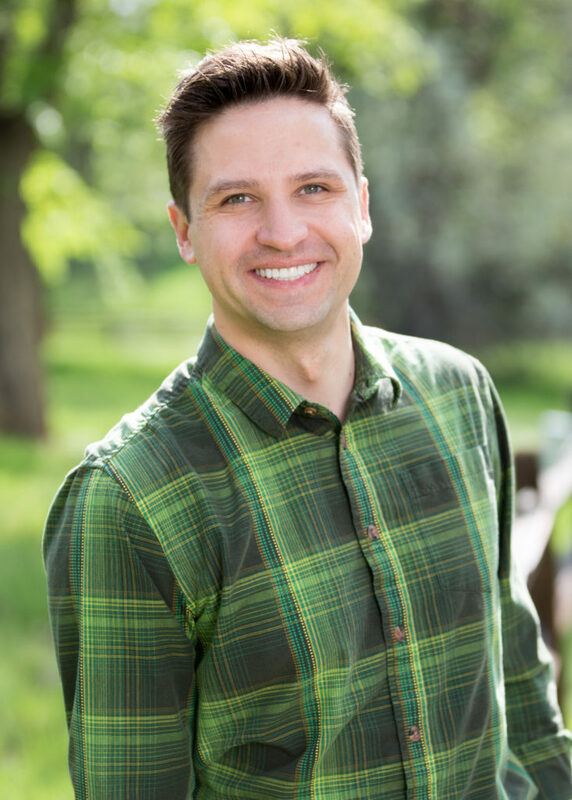 He received his Master of Science in Traditional Chinese Medicine from the Colorado School of Traditional Chinese Medicine, and is trained in acupuncture and related modalities, tui na (physiotherapy/therapeutic massage), and Chinese herbal medicine. He is a nationally certified Auricular Therapist (CAT) and Biofeedback Practitioner (CBP) and finished his doctorate program at the Institute for Bioenergetic Medicine (IBEM) in Bioenergetic Medicine (BD) and Natural Medicine (DNM). He is also an instructor at IBEM, teaching students about basic auricular medicine (ear acupuncture), acupuncture, and voll technology. Erik has successfully used acupuncture and Chinese Medicine to treat a wide range of conditions, but specializes in musculo-skeletal pain, digestive disorders, auto-immune conditions, sleep disorders, and stress management. He uses a wide range of modalities (acupuncture, Chinese herbs, moxibustion, tui na massage, fire cupping, electro-stimulation, injection therapy, laser acupuncture, and auricular/ear therapy) in his practice to achieve an individualized approach to treating each patient. Outside of the office, Erik is an avid traveler and enjoys scuba diving, cycling, and mountaineering – having climbed three of the top Seven Summits in the world. He is happiest when spending time with his family and friends, and managing his twenty honey bee hives in the greater Denver area.